NE OHIO OFFICE & RESIDENTIAL OPPORTUNITIES! 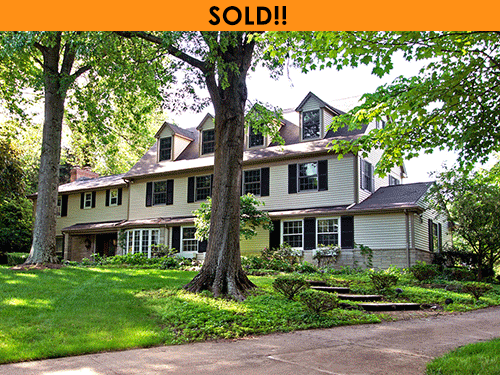 PARCEL 1: MAGNIFICENT COUNTRY ESTATE HOME - SOLD!! 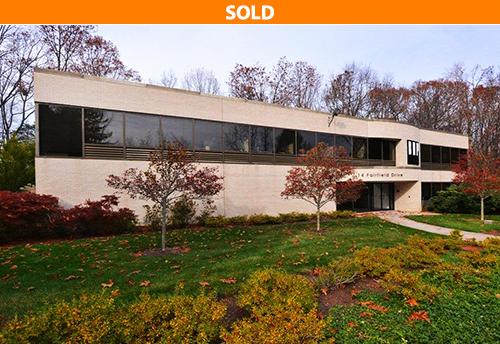 PARCEL 2: 13,000 SF OFFICE/MEDICAL BUILDING - SOLD!! CORPORATE SELLER ORDERS IMMEDIATE SALE! OFFERED WITH A PUBLISHED RESERVE PRICE OF ONLY $2,450,000! BIDDING TO COMMENCE AT ONLY $74,900! Great location in Willow Glens. 3 bedroom and 2 full bathrooms on a large lot. Country setting close to the city and interstate access. Handicapped accessible bathroom on the main floor with walk-in shower. Rec room in basement with a full bathroom. The auction begins at noon and sells with acceptance of sale price by owner. OFFERED WITH A PUBLISHED RESERVE PRICE OF ONLY $235,000! Luxurious 3,200 SF brick home with 4 bedrooms, 4 bathrooms, 3-car attached garage, gourmet kitchen, large master suite with glamour bath, finished 1,300 SF basement with 5th bedroom and media room. 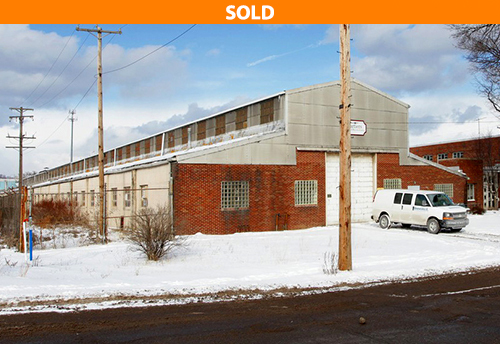 PARCEL 2: 4,320 SF Warehouse/Office - SOLD!! 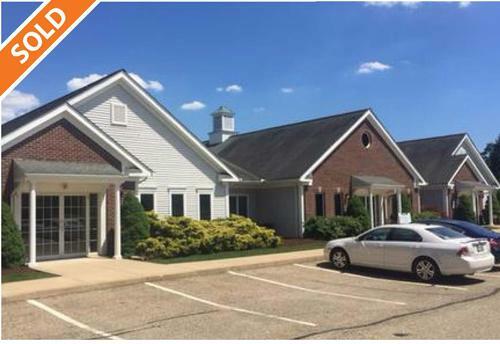 PARCEL 3: 1,552 SF Office Condominium - SOLD!! 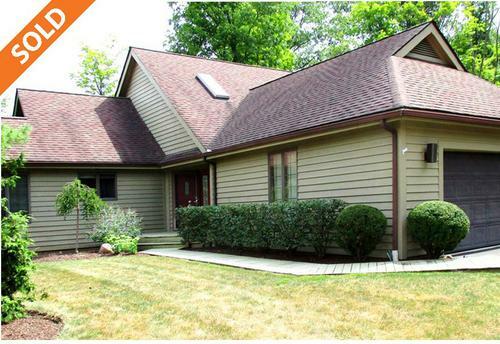 3 Bedroom, 1 full bath home on 4 acres in Fairlawn. BIDDING TO COMMENCE AT ONLY $2,850,000! This extraordinary home is a sprawling 13,796 SF on 22 glorious acres with incredible panoramic vistas. Built in 2006 and exquisitely appointed. Former Streetside Cafe in Medina. Two story building with 2,000SF on the main level and 1,200SF on the second level. The main level has a bar and some remaining equipment, kitchen area, walk-in cooler, and 2 restrooms. The building needs restoring. OFFERED WITH A PUBLISHED RESERVE PRICE OF ONLY $595,000! OFFERED ABSOLUTE, REGARDLESS OF PRICE! NO MINIMUM! PARTNERSHIP DISSOLUTION FORCES IMMEDIATE SALE! Published Reserve Prices from $27,000 to $195,000, depending on unit. OFFERED WITH A PUBLISHED RESERVE PRICE OF ONLY $79,500! OFFERED WITH A PUBLISHED RESERVE PRICES OF ONLY $27,500 EACH! OFFERED WITH A PUBLISHED RESERVE PRICE OF $69,935 ($9,850/Acre)! 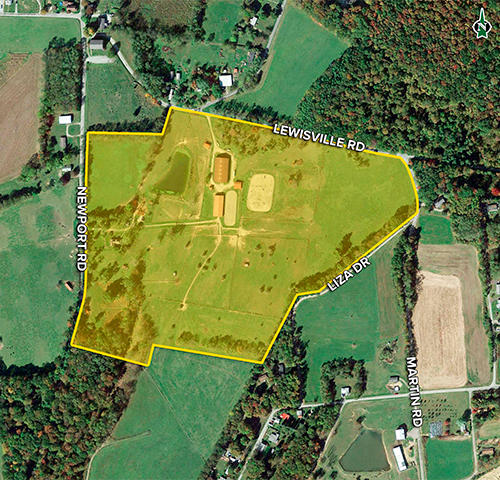 OFFERED WITH PUBLISHED RESERVE PRICE OF $91,600 ($9,850/Acre)! OFFERED WITH A PUBLISHED RESERVE PRICE OF $3,750! OFFERED WITH A PUBLISHED RESERVE PRICE OF $7,500! BIDDING TO COMMENCE AT ONLY $875,000! PROPERTY 2: MAGNIFICANT COLONIAL ESTATE HOME - FOR SALE -- $1,000,000! PROPERTY 3: MAGNIFICENT CUSTOM-BUILT MODERN RANCH - UNDER CONTRACT! BIDDING TO COMMENCE AT ONLY $325,000! 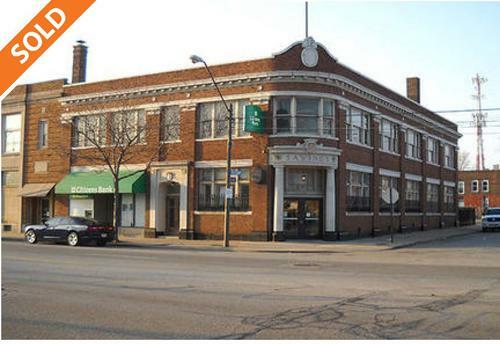 PROPERTY 6: 191,000 SF MIXED-USE INVESTMENT OPPORTUNITY - UNDER CONTRACT! OFFERED WITH A PUBLISHED RESERVE PRICE OF ONLY $495,000! OFFERED WITH A PUBLISHED RESERVE PRICE OF ONLY $75,000! OFFERED ABSOLUTE, REGARDLESS OF PRICE! CLICK HERE for today's article from the Cleveland Plain Dealer, featuring the 3000 Euclid Avenue auction! University Circle United Methodist Church Orders Immediate Sale! 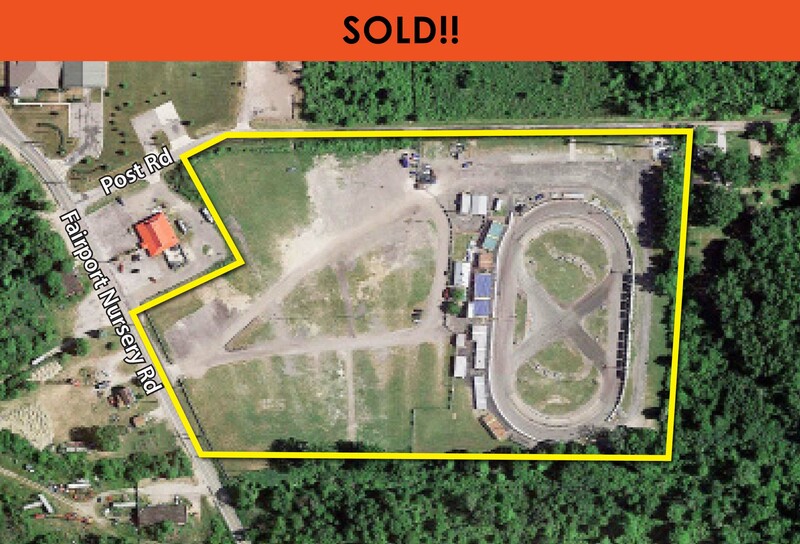 OUT-OF-STATE OWNER ORDERS IMMEDIATE SALE! ON-SITE INSPECTIONS: Thursdays, March 30, April 6 & 13 from 1:00 P.M. to 3:00 P.M.
Former Spang Magnetics Manufacturing Plant. Located just off SR 422, the property has 14’-18’ clear ceiling heights, 11 dock doors, 8 drive-in doors, heavy floor loads of up to 1’ thickness, heavy power and on-site wastewater treatment plant. Property is rail served and has up to 20,000 SF of office. Main Plant: 187,792 SF, Out Building: 17,050 SF, Storage Building: 1,342 SF. 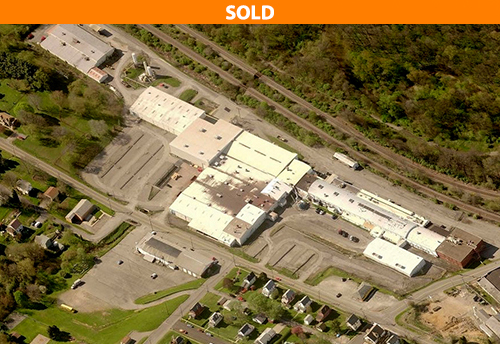 Former manufacturing facility located close to I-79 & SR-51, the property has 16’-22’ clear ceiling heights, 6 dock doors, 4 with levelers, 1 drive-in door (12’x12’), heavy floor loads and power. Property is rail served, fully sprinklered and has 12,000 SF of office. 1-ton & 2-ton cranes throughout. Description: SOLD! 1 Leased Unit Offered with a Published Reserve Price of Only $20/SF! 2 Vacant Units Offered with a Published Reserve Price of Only $10/SF. Three Office Condominium Units (sold individually or together), constructed in 2006. 1 INCOME PRODUCING and 2 ready for occupancy. Situated in park-like setting near busy intersection of I-77 and S.R. 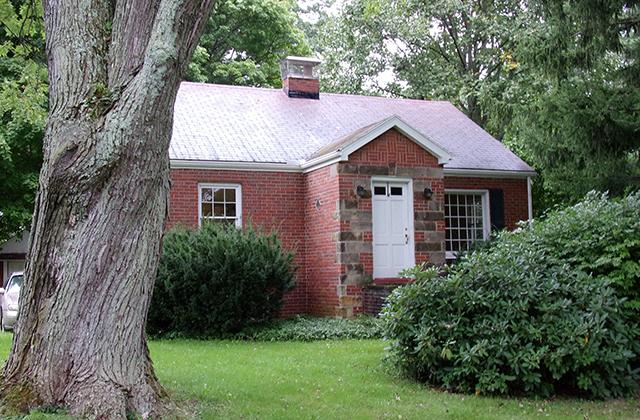 18 (Medina Road) in the heart of the Fairlawn/Montrose Office Corridor. Located 10 minutes from downtown Akron and 30 minutes from downtown Cleveland, immediately south of The Rosemont Country Club. Within walking distance of every major retailer, restaurant, bank and shopping destination imaginable! Each unit is in excellent condition with parking located immediately at the front door of your space. Wednesdays, Oct 26, Nov 2 & 9 from 1:00 to 3:00 P.M. Description: SOLD! 10,256 SF all-brick, 2-story commercial building. Currently 50% occupied by Citizens Bank at $57,329/year Net Income. Incredible value-added opportunity. 1st floor retail space; occupied. 2nd floor vacant office space ready to lease. Includes parking lot adjacent to building. Built in 1923. Great location just minutes from Downtown and all major highways. Saturdays, Nov 5 & 12 from 12:00 Noon to 1:30 P.M. Description: 3,334 SF, 3 Bedroom, 3 bath condominium. PUBLISHED RESERVE AT ONLY $131,650. Cluster style condo on private cul-de-sac setting with great potential. Completely finished walk-out, large wrap-around wooden deck with view of pond, fireplace, vaulted ceilings, large master w/ glamour bath.